As you may or may not know...I am out this week in Hawaii! Yay! I have seriously been waiting for this vacation for so long...I can't believe it's finally here. As much as I would love to blog and show you pics of what I am doing/wearing each day...I am making this a REAL vacation and leaving my laptop at home. I promise to post pics and update when I come home, though! I didn't want to leave you guys hanging this week so I got an amazing group of ladies together to do some guest blog posts while I am gone. I had a great response to my request to have guest bloggers so in order to narrow it down, I selected my favorite bloggers from Seattle (where I'm originally from) and San Diego (where I live now). While I love reading blogs from people of all over, I have a special place in my heart for those from my hometowns. Today I'd like to introduce Jess from Jess Cause blog. Jess is a San Diego fashion blogger who always has amazing outfits on her blog and has super cute style! And she was born in Canada - just like me. Love it! Enjoy! Hey everyone!! 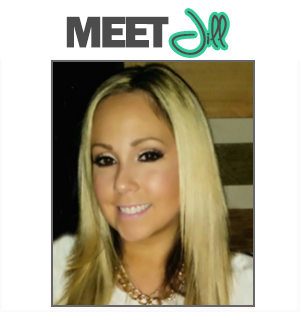 I'm Jess and I am so happy to be here guest blogging for Jill while she is away. You can find my blog at Jesscauseblog.blogspot.com. 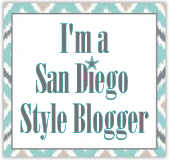 I am also a fellow San Diego Blogger! Born and raised in British Columbia, Canada but one day went on a vacation to Mexico and met my now amazing Hubby! Lucky for me he was living in San Diego and I made the big move to a much warmer city (after a lot of long distance dating)!! I blog mainly about what I like to wear and a little bit about our travels. Here are some of my favorite outfits over the last little while ... come by and take a peek at the rest if you have some extra time. Can't wait to have you! 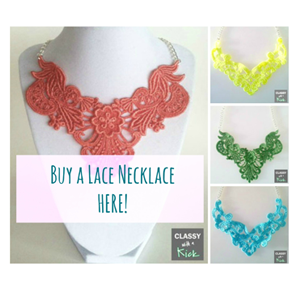 Be sure to check out Jess's blog when you have a minute!